Check out your federal student loan options! 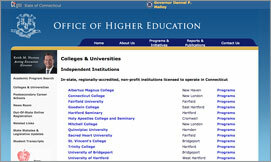 The Connecticut Higher Education Supplemental Loan Authority is committed to helping students and families finance the cost of higher education. 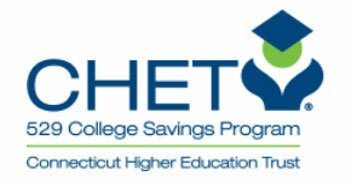 Check out CHESLA’s Student Loan Refinancing program dedicated to helping CT residents manage their student loans! 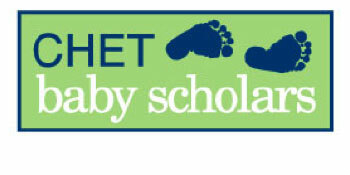 A college account for babies in CT! Check out CHET’s TV ad! The Connecticut Department of Consumer Protection works with non- profits, businesses and educators to expand access to financial literacy for students across the state. 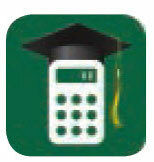 Make smart and informed decisions about you and your family's ability to pay for higher education. 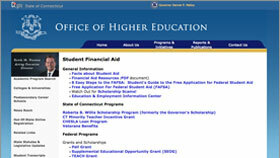 See our student loan repayment guide, created in partnership with the Office of the Attorney General and the Department of Banking. DCP works to inform all residents of their rights, including those marginalized by language, age, ethnicity, educational level and income. Making information available in languages other than English is an important part of our outreach. DCP provides resources for consumers who believe that they have been the victims of fraudulent educational institutions or student loan scams. The DOB regulates the financial services industry in Connecticut, and advocates for consumers and investors. We are the primary state regulator for securities, consumer credit and state-chartered banks and credit unions. The Department of Banking provides important resources to help protect your hard-earned money and invest wisely for your future. DOB staff provide presentations on a variety of topics, including debt management, credit repair, and avoiding financial scams and fraud. 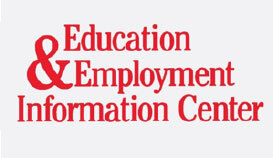 Contact us to schedule a free presentation for your organization, group or school.